With our origins based in first quality furniture making practices, and utilizing the skills of the finest craftspeople. DRF combine durability of construction and elegance of resolution to bring your designs to reality. 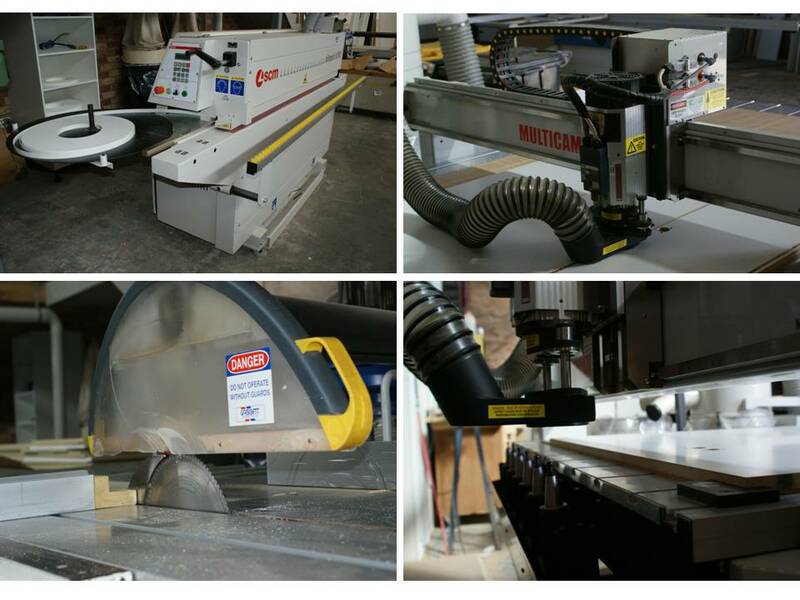 Our goal is to achieve the highest standard for your joinery project. Be it a bespoke piece of furniture or a complete joinery package including.kitchen, wardrobe, bathroom vanity, entertainment of free standing cabinet.DRF will work closely with you to maintain original design principles with an emphasis on durability and clever design resolutions. We will recommend the latest and best mechanisms and materials, to ensure a seamless interaction between furniture and end user.